When we meet people, one of the first things we like to know about them is where they’re from and where they’ve been. For The Finest Bubble, the same is true of Champagne. In the wine trade, a record of ownership is referred to as ‘provenance’, which comes from the French word ‘provenir’, meaning ‘originate’. Establishing provenance is absolutely essential in the wine business, particularly when dealing with prestige champagne. The history of each bottle – where it’s been sourced and where it’s been stored (read about the importance of correct storage here) – can significantly influence the eventual quality it delivers. Unfortunately, grey markets do exist and champagne is not exempt. Often dealt at a lower price, products circulating in these unregulated distribution channels offer purchasers zero guarantee over how they’ve been stored or where they’ve come from. representing each respective Champagne brand. In the rare cases where we have purchased from the secondary market, we have done so only from trusted suppliers that can prove the champagne has been sourced from the UK agent and stored correctly since. 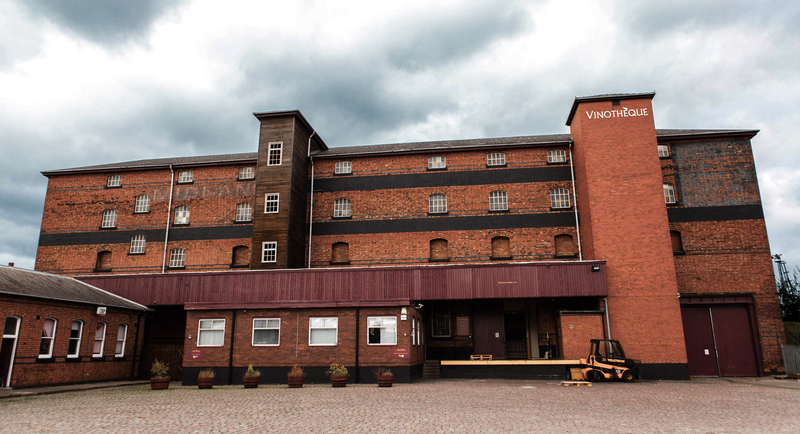 Fortunately, records of ownership are much better now than they used to be – the bonded warehouses where wine is stored document in detail the history of each parcel, making provenance much simpler to confirm. We are often contacted by individuals and companies wishing to sell us champagne – for the reasons above, you will not be able to do so without proof of provenance. 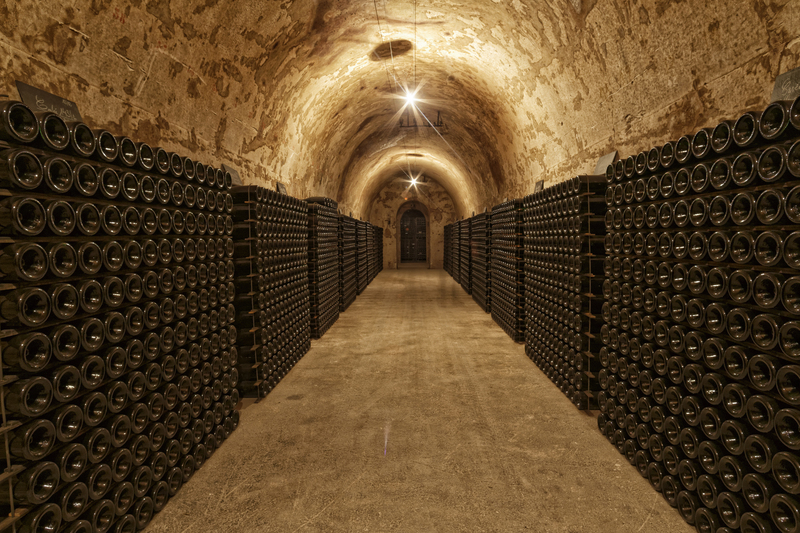 If you are looking to sell your champagne in the future, keep it in a bonded warehouse and not in a private seller, as this will ensure provenance is recorded. For anyone purchasing champagne – be sure to confirm past ownership (this is especially important for rarer vintages; the older they are, the more likely it is that they’ve changed hands a few times). Then, and only then, can you be certain that your champagne will deliver the enjoyment it should.